Jodie has most recently been seen in The Lionel Bart Story, playing Judy Garland. Before this she appeared as Bridget Sullivan in Lizzie (Greenwich Theatre) for which she received an Off West End Award and a West End Wilma nomination. Just previous to this, she played the lead role of Jackie opposite the original Broadway cast members in ‘Disaster- The Musical’ at the Charing Cross theatre which transferred from Broadway. Before that she played Nancy in Lionel Bart’s 'Oliver!’ at the Grange Park Opera, a role her cousin, Georgia Brown first made famous. She performed alongside the famous Opera baritone, Simon Keenlyside as Fagin. She won a Broadway World award for best Supporting Actress for ‘Rock Of Ages’ at the Shaftesbury Theatre and the Garrick Theatre where she played the lead role of Regina. She has recently been nominated for best Actress in a Musical for the role of Atropos in the brand new musical ‘27’. Amongst other roles in and around the West End She has played Fantine in ‘Les Miserables’, Grizabella in ‘Cats’, Florence in 'Chess’, Serena Katz in 'Fame’ and she understudied the lead roles of Scaramouche & Meatloaf in 'We Will Rock You at The Dominion theatre, Audrey in 'Little Shop of Horrors’ at The Duke of York's theatre and Eva Peron in the acclaimed revival of 'Evita’ at the Adelphi theatre. 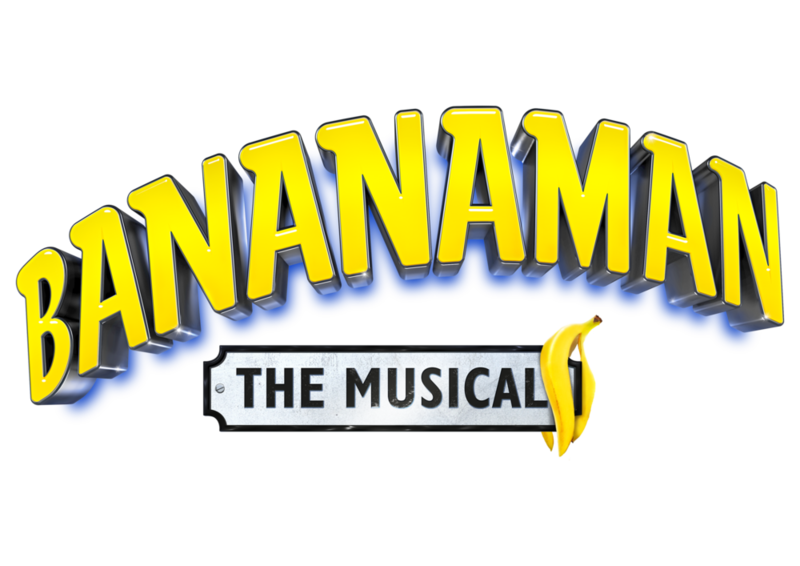 She has been involved in many workshops and original casts, including our beloved Bananaman. She once ran 8k for charity dressed as a gorilla dressed as Super Mario. She met Bill Oddie at the finish line and hopes to do him and Crow proud.